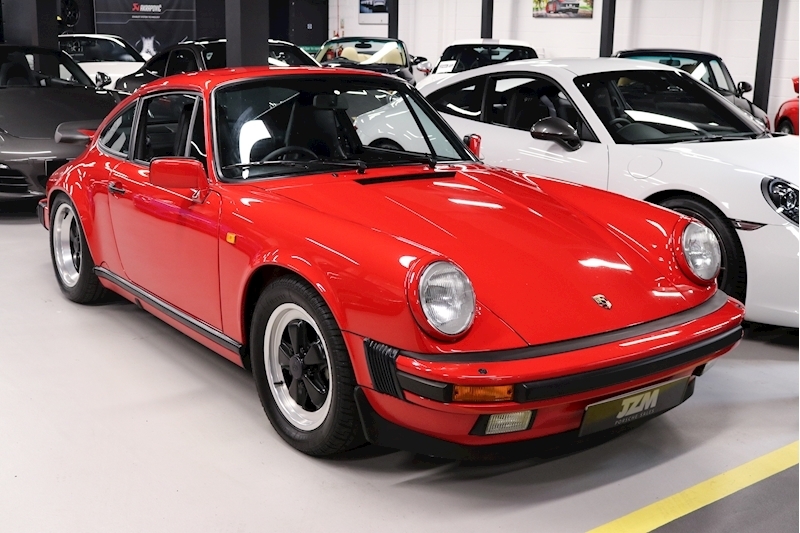 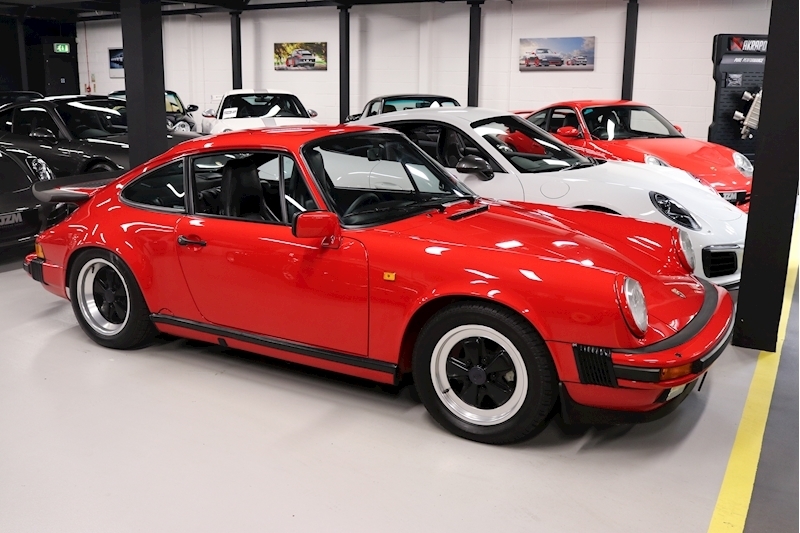 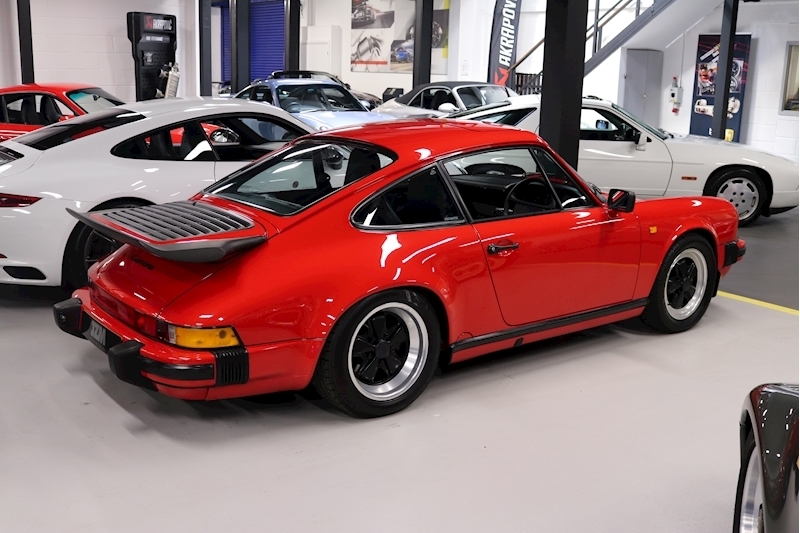 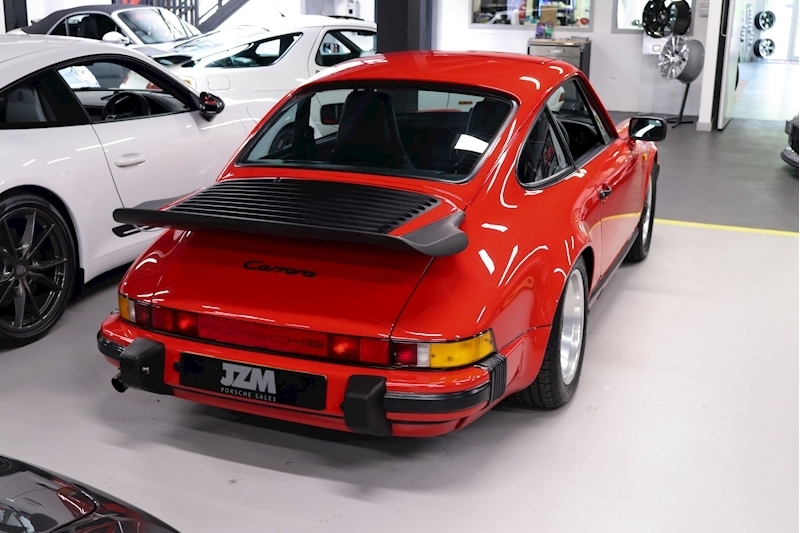 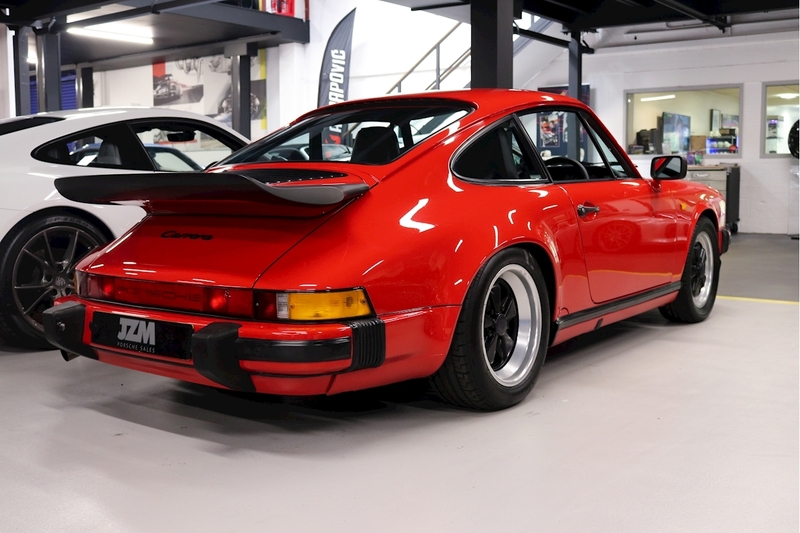 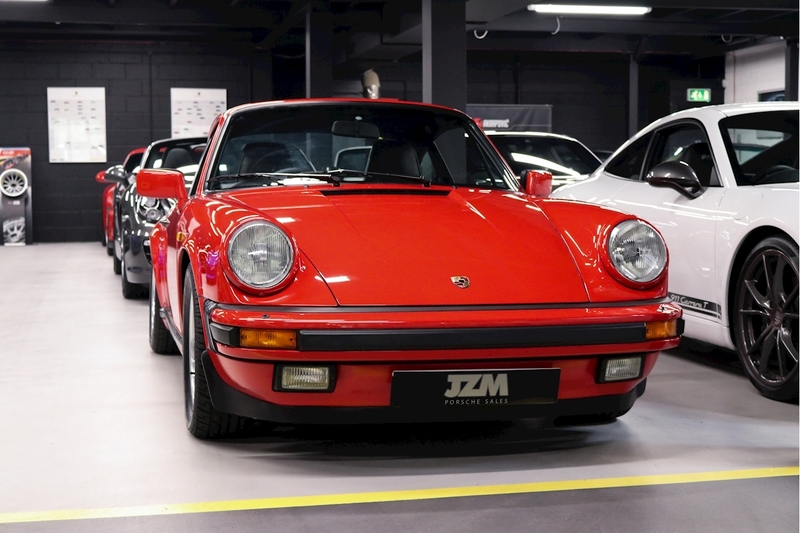 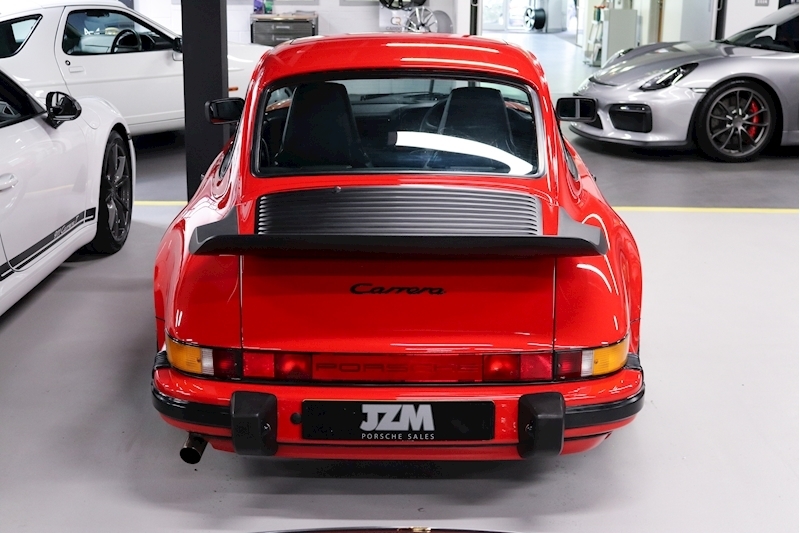 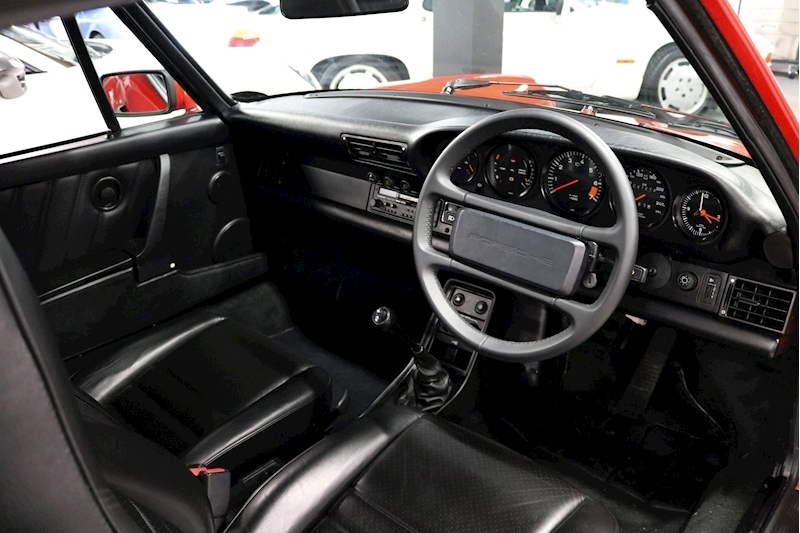 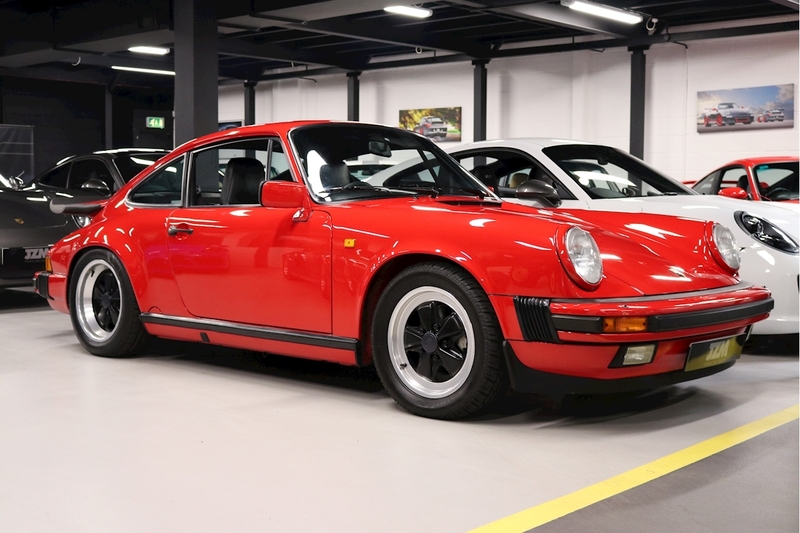 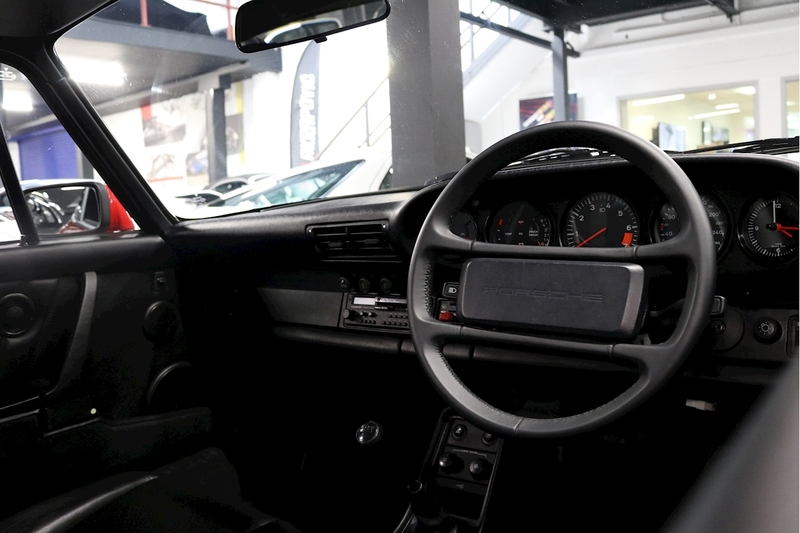 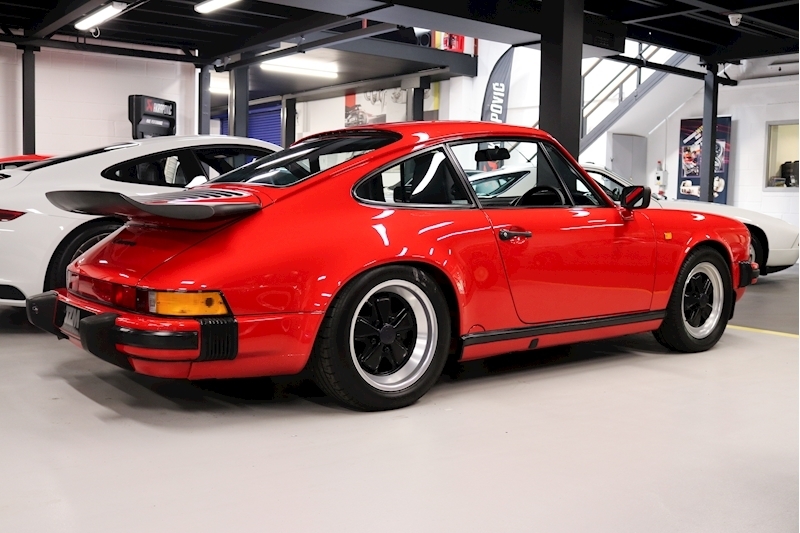 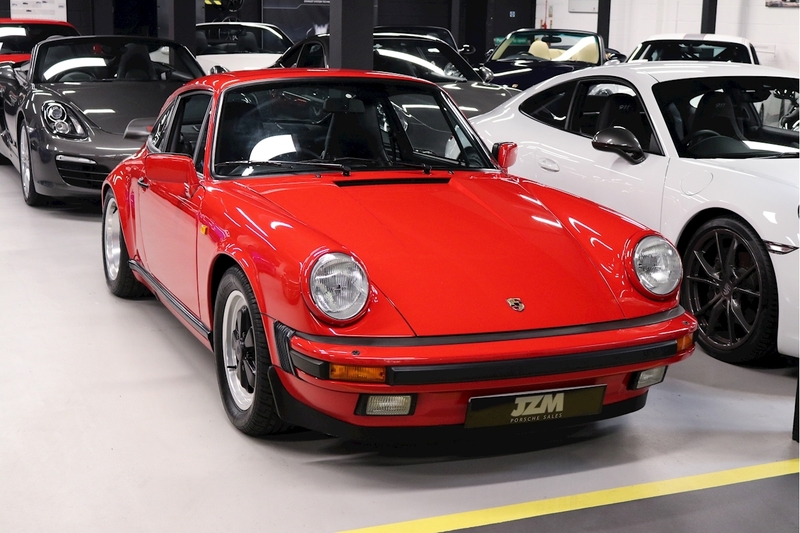 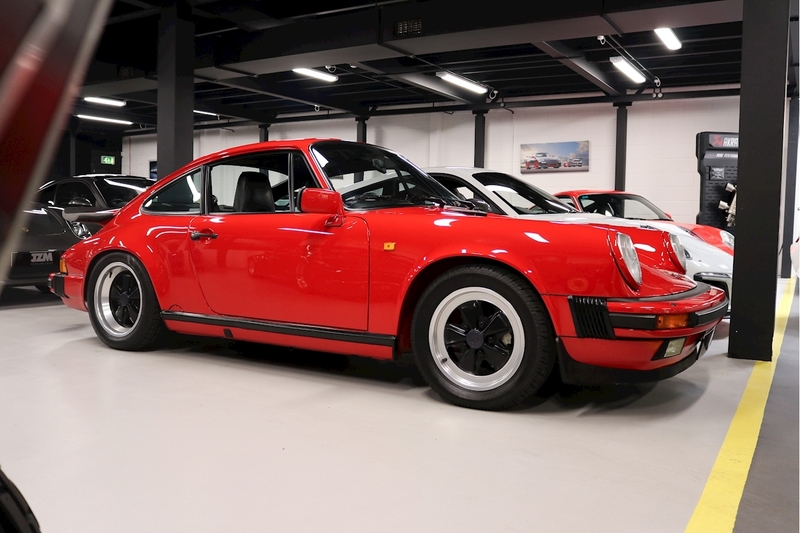 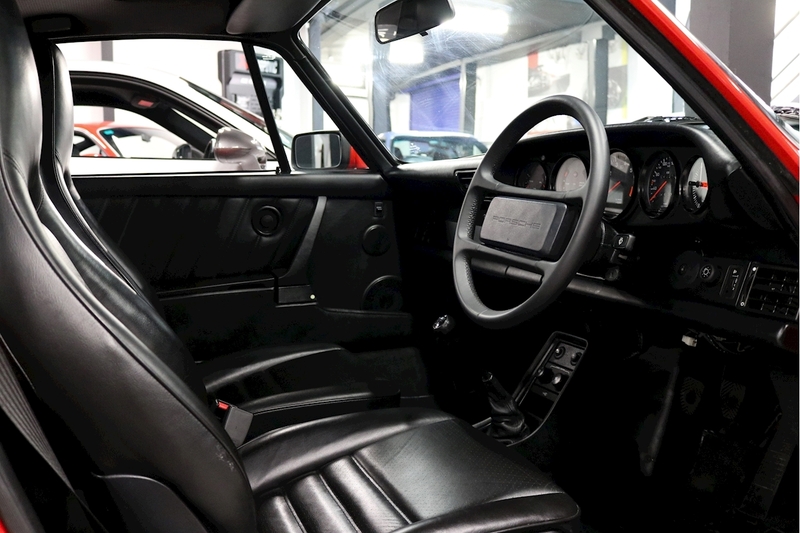 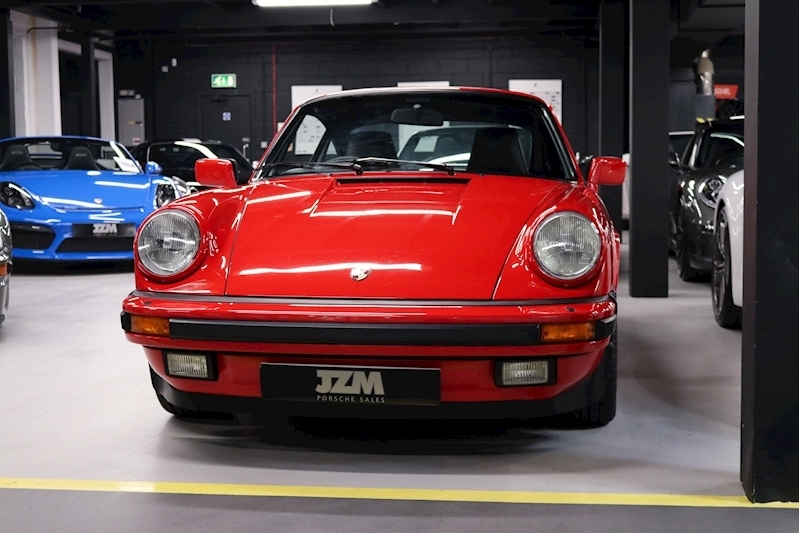 JZM are delighted to offer for sale this truly stunning time warp example 3.2 Carrera. 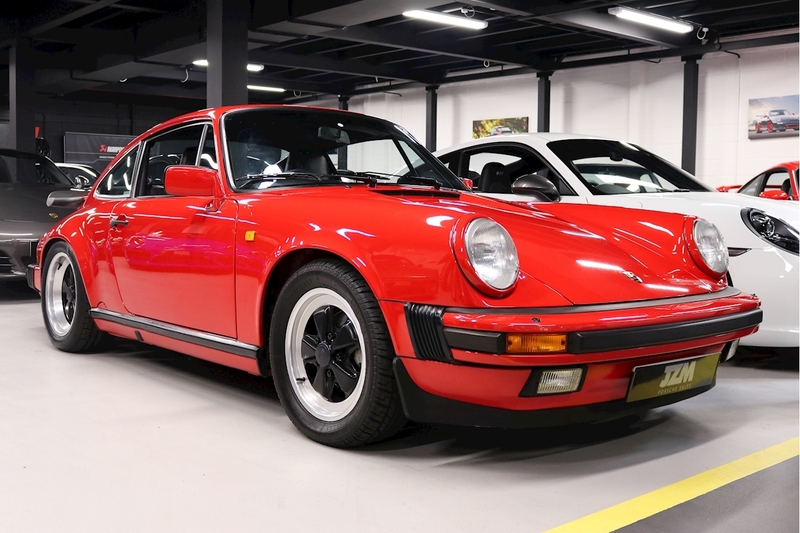 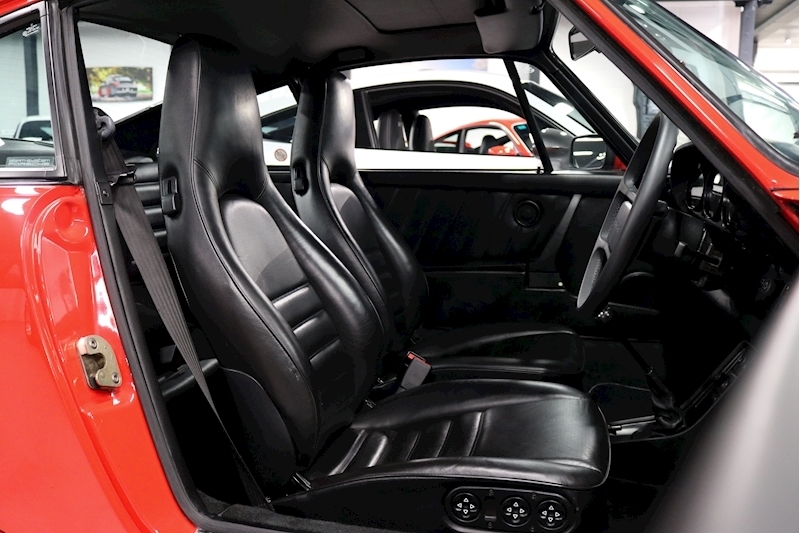 This Porsche was a replacement for the SC and is considered the last of the classic 911’s. 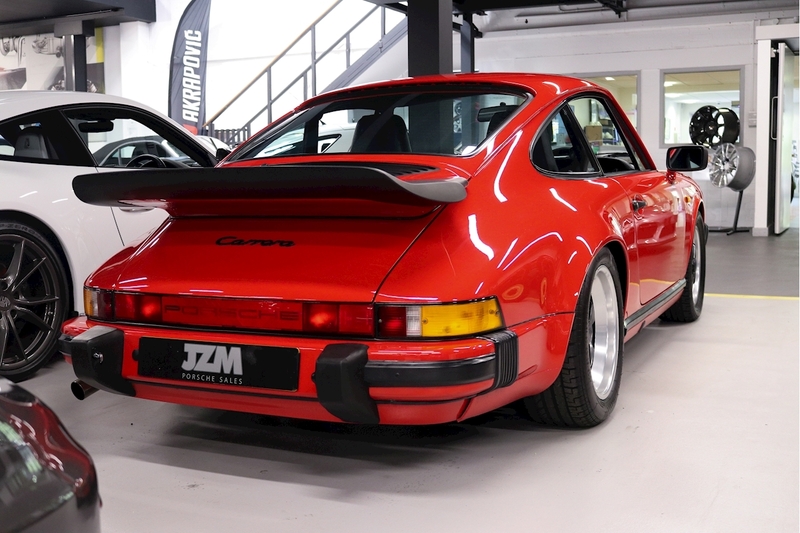 Our car is immaculate, not a term used lightly but this is one of, if not the best example we have had the opportunity to stock. 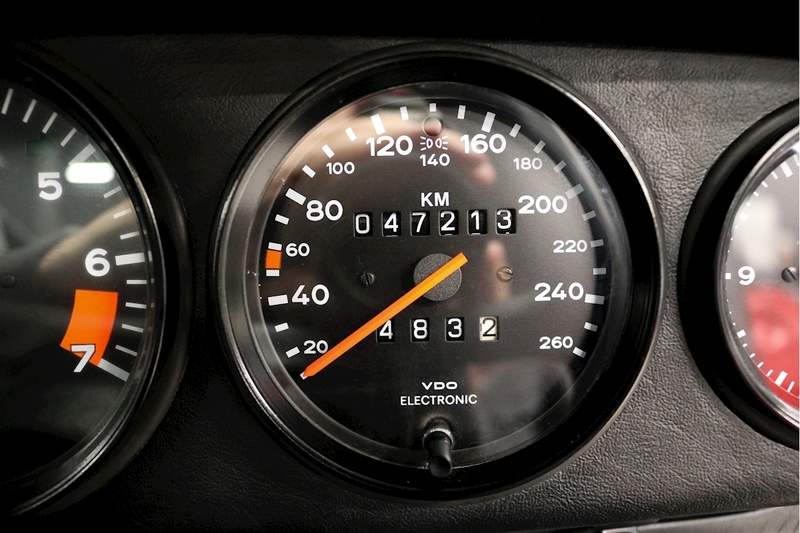 A highly original car with only 29,336 miles on the odometer which equates to less than 1000 miles a year since it was supplied by Porsches tourist department during April of 1989. 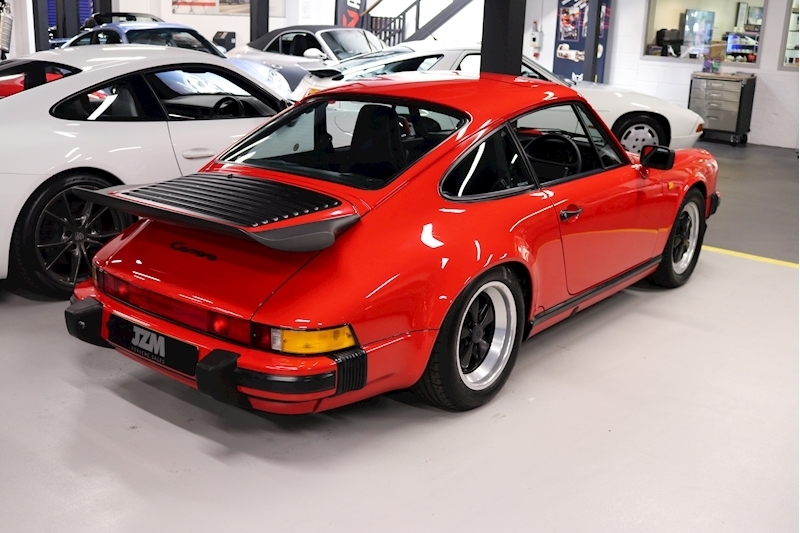 This car looks like it could have just rolled off the production line. 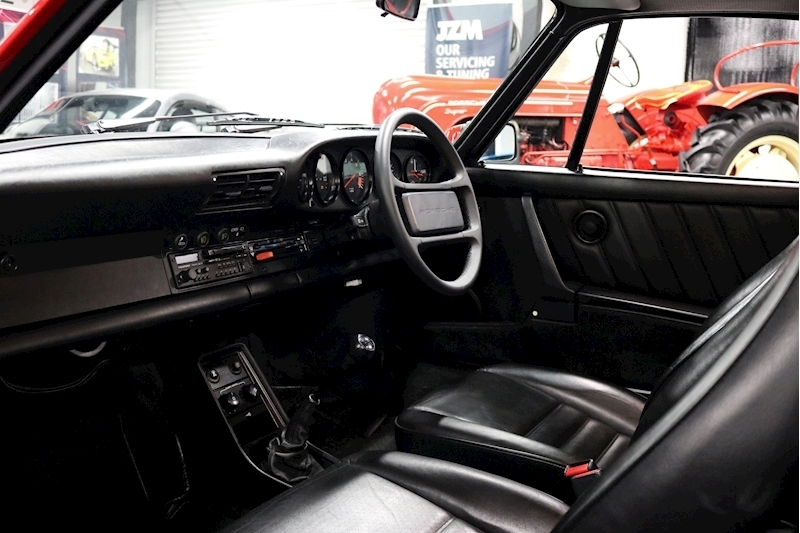 It is supplied with its original fully stamped service book (20 stamps, all OPC bar two), drivers manual, blaupunkt radio guide and all other period documents that were supplied at the time. 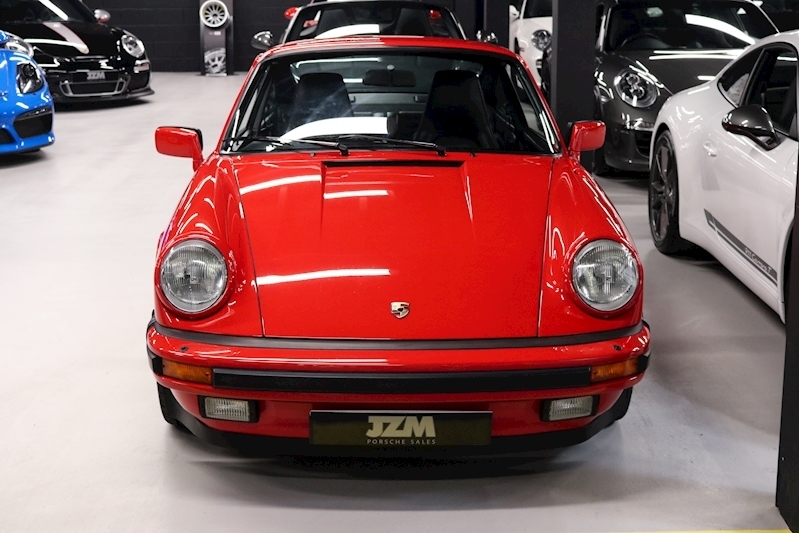 This 3.2 has both sets of keys and a stack of invoices and mot’s that support just how good this late registered 3.2 really is. This is a top tier example and we challenge the most astute buyers to find a better 3.2. (1989) 911 3.2 Carrera Sport First Registered During April 1989 Originally Supplied By Porsche Tourist department Stuttgart JCT600 (Porsche Leeds) Transferable Warranty Until September 2019 Guards Red Black Leather Interior Impact Bumpers Blaupunkt Radio Electrically Adjustable Comfort Seats Front And Rear Spoilers Lumbar Support On Drivers Seat Air Conditioning Electric Sunroof.